No reader of the monumental Tale of Genji should begin without this carefully written guide to the historical, personal, and artistic world of Genji's Kyoto court. There are a variety of nyumon. or "guides" in Japanese to assist the Japanese reader of the classic Tenth Century Genji Monogatari through the complicated world of this novel and the Heian Court. 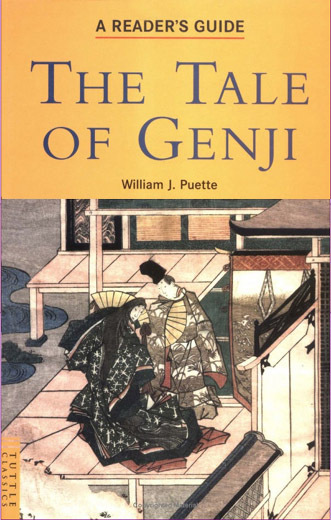 How much more so is the reader of the Tale of Genji in English translation in need of assistance. Particularly helpful are the five short essays in Part One of the Guide that clearly explain basic features of the Heian Court culture, the prevailing religious doctrines, Heian poetry, Lady Murasaki's life, and compare the two major translations. Summaries are augmented with informative maps and illustrations. 110 x 182 mm, 196 pp., 20 line drawings, maps.